I am packing my bags, downloading ISpeak Portuguese, and counting the hours until I fly into Lisbon this Friday morning. 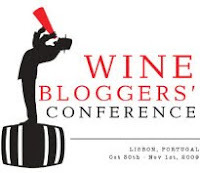 The object of my anticipation is the European Wine Bloggers Conference. I’ve had the pleasure of visiting California twice for the North American Wine Bloggers Conference, and I’m really looking forward to its sister conference across the pond. I have to hand it to Gabriella and Ryan Opaz and Robert MacIntosh, conference organizers, for putting together a stellar weekend. One of the best things about these conferences is that they give wine bloggers the opportunity to meet. The friends I’ve made in this funny little world of online wine writing have always delighted me with their intelligence, humor, and joie de vivre. I’m thrilled that the conference site is Lisbon. I’ve never been to this European capital, and I’m glad that the conference has given me the excuse to go. From its historic monuments to its seven hills, Lisbon looks quite magical. I’ll have to squeeze in as much touring as I can during my brief stay. When I heard about the Saturday night dinner it sealed my decision to attend. We will be dining at Restaurant 11. I recently purchased a top 10 book of Lisbon, and the number one restaurant cited was –you guessed it—Restaurant 11. At last count, 15 courses were being planned with appropriately matched wines. After the conference, there will be three straight days of vineyard tours, including two days in the beautiful Douro Valley. I am always thrilled to visit the lands where grapes are grown, to speak to the winemakers, and to get a sense of the place that goes into a wine. 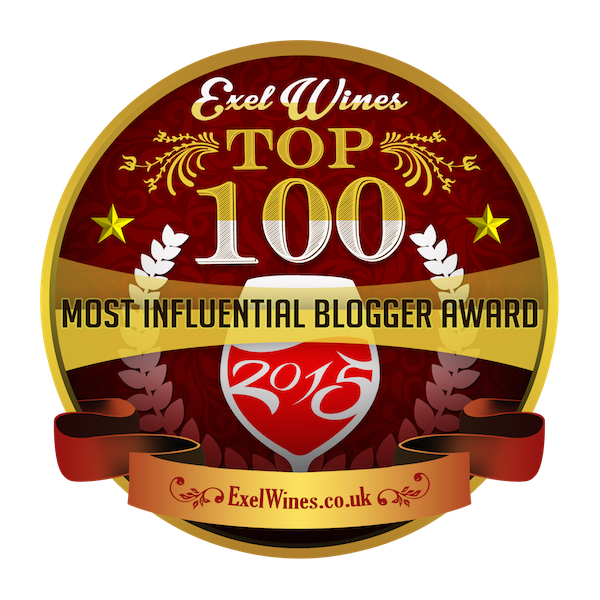 This truly enriches the experience of wine for me and inspires my writing. Not to be forgotten in all this touring, interacting, and dining, is Portuguese wine. At the North American wine bloggers conference I had the opportunity to taste a lot of wonderful, full bodied red Portuguese wines. These were rich in fruit and tannin and extremely good values for the money. I can’t wait to visit the land where they were made. Hi Diane! My wife Jill and I are also heading to Lisbon for the EWBC and are so excited! Look forward to meeting you there. We also arrive Fri morning. Are you coming from NYC area? Yes, Andy, I'm flying out of Newark. Looking forward to meeting you and Jill there!